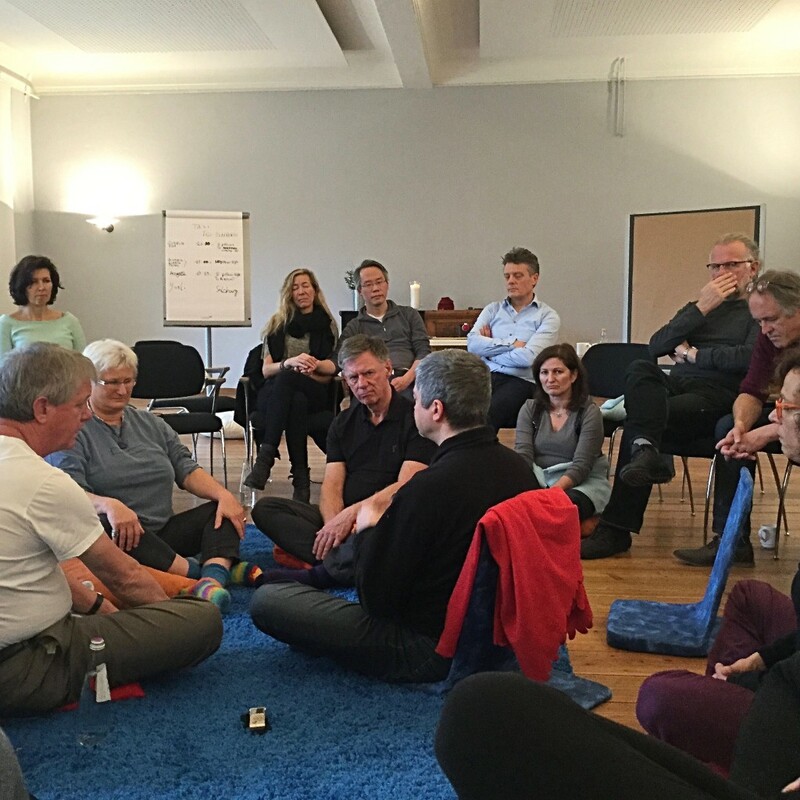 At the end of January I flew to Munich to take part in one of Stephen Gilligan’s supervision workshops. 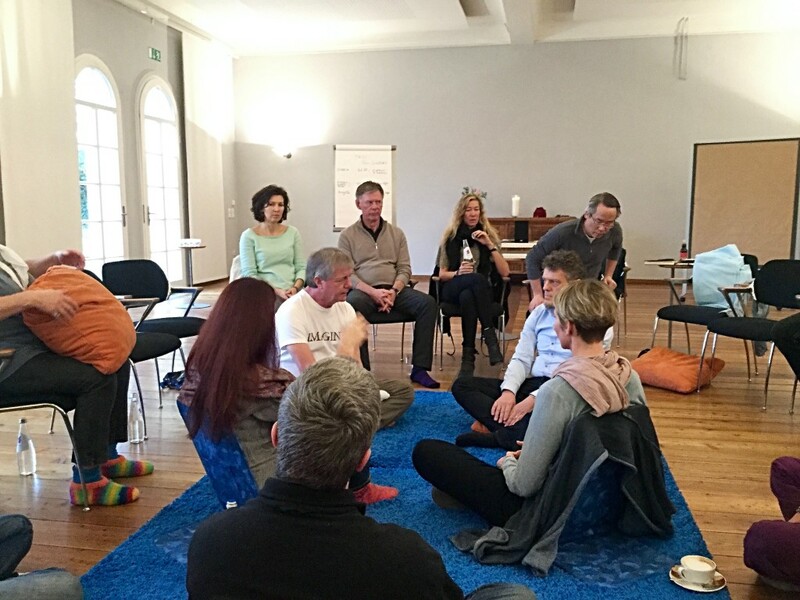 This is a chance for a small group of therapists, coaches, trainers and people using Generative Trance work in business to come together and practice their work under the supervision of Stephen Gilligan. Stephen is someone that I have studied under and work with on our Generative Coaching certification as well as our project to create the International Association of Generative Change (IAGC), a new global coaching project. Stephen has been running Supervision groups round the world for 30 years, and it is a place for people interested in his work to practice and hone their skills, and witness live therapeutic work being done by others. I think one of the inherent potential issues of working as a psychotherapist is that too often you end up working in isolation, day to day it’s you and your clients, and the bi-monthy visit to your supervisor. You rarely get to watch and witness the ways that other therapists may approach the work and to see how this can be used by different people in new contexts. That is why I love attending these workshops, you get to be part of, and witness over the course of 3 days 7 pieces of live therapeutic work. 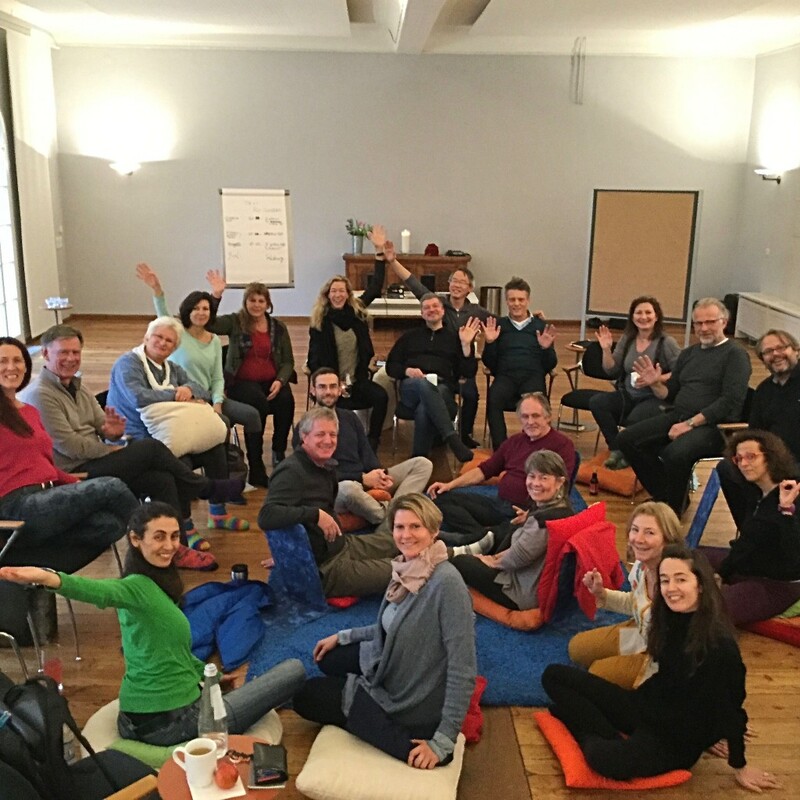 This is my sixth supervision group that I have attended (although my first one in Germany). It really is an honour to be part of a diverse group of people all practicing the Generative Psychotherapy work of Stephen and others. This group had been running for 20 years and there was a mix of old and new faces and it was truly inspiring to be part of such a warm, friendly and experienced group of people all using the work in different ways. 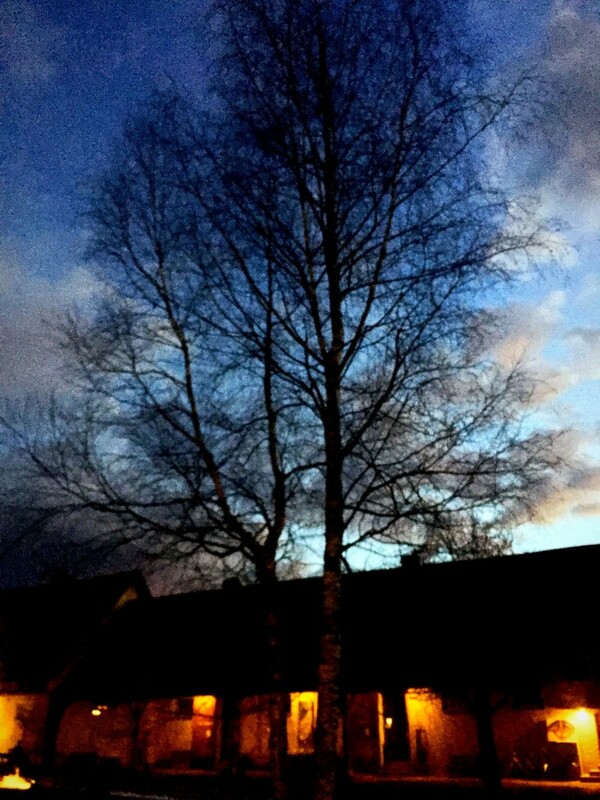 For me, this is food for my soul, I love what I do, and gain valuable insight into my own style of working by witnessing how others interpret the models and tools of Generative Psychotherapy. Each live therapeutic demonstration is unique to the group of people working and what the person in the client role bring’s to work on. I come away from these workshops renewed and invigorated and it allows me to incorporate different approaches into how I work both with my private clients and in my business coaching and training. 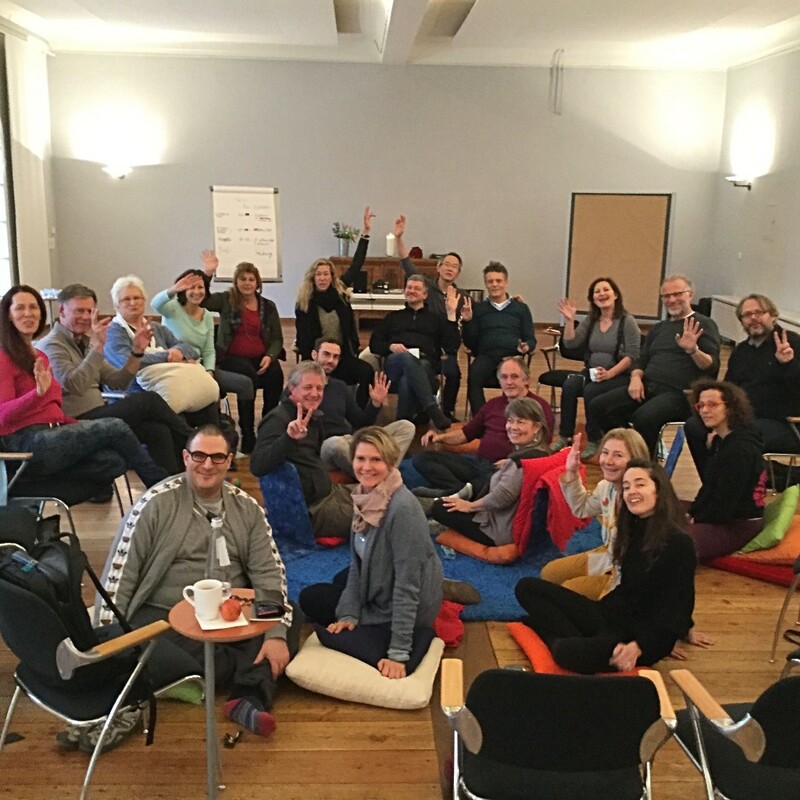 This particular workshop took place in the most amazing venue called Sonnenhausen in the Bavarian countryside. The venue in and of itself is amazingly inspiring and is a working bio-dynamic farm as well as being a conference venue. I think it’s one of the most important things you can do when running a workshop is to think about the ‘hospitality’ aspect as well, something that I replicate in my own work. 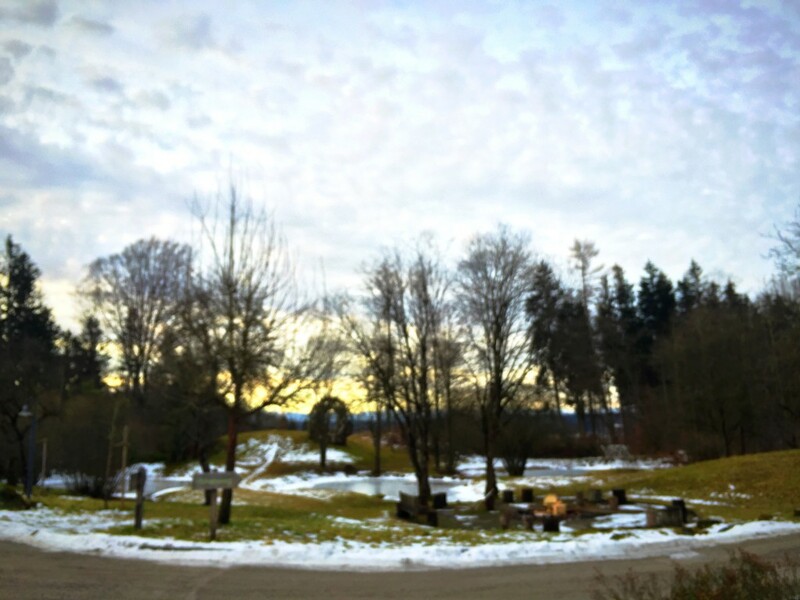 If you are going to be inspired by the training, you should also be inspired by the setting, the food and the care and attention that goes into making a workshop something for your mind, body and soul. What I am also taking away from this workshop is the power of working in like-minded generative communities. Often I work with clients who are self-employed and may work from home or small offices. To quote the amazing Judy Delozier: “who are the people that sing your song?”; how can you get out there and meet other people doing what you do and how can you find inspiration out in the world? For me attending these supervision groups are one way that I answer this question for myself. Working with private clients and within businesses I help people see that power of the community around them, reconnecting to those who have or do inspire you to be better at what you do and looking for models in the world that you can draw upon for your own personal and professional life connect you back into the wider culture that we all belong to. Who else out there has been a source of inspiration for you in your life? Who are the people that a members of your wider community that you can (re)connect to to support you on your journey though your life? How can you yourself become a source of inspiration to those around you who’s lives you touch? What kind of difference to you want to make to the world? My work is both helping people connect to the best of themselves and bringing that out in a live real way to the world around them. So when your thinking about how you want to be in the world while not start with Being More You!